Protect Yourself! 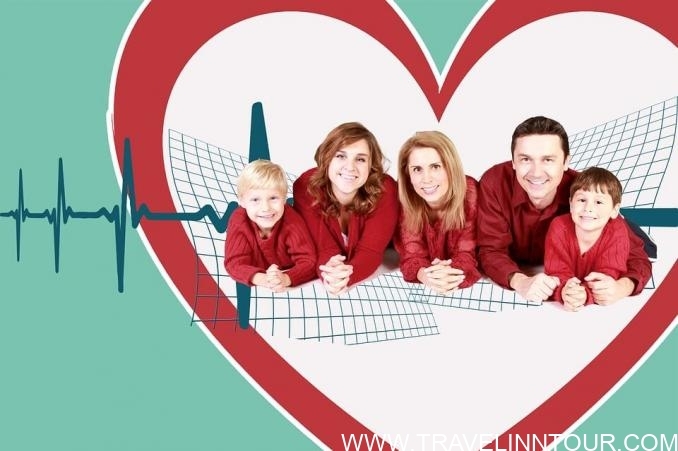 Why Travel Medical Insurance is Important? HomeTravel TipsProtect Yourself! Why You Need Travel Medical Insurance. Before you embark on your journey across the world, you might want to stop and think about how you will be covered if you get sick or hurt during the trip. We tend to get caught up on all the fun, but it is equally important to consider the “what-ifs” when traveling – especially if you are away from home. Of course, none of us want to think about whether or not something bad will happen to us, but it is best to be safe than sorry. Travel Medical Insurance, What Is It, Exactly? Your health insurance may not always cover you if you are traveling abroad. There are ways that you can check if your health insurance does, but you should not assume that. This is where you can turn to travel medical insurance. Note that this is not the same as “travel insurance”, which is typically available if you suddenly need to cancel your trip. Travel medical insurance, also known as travel health insurance, is available to supplement your primary health plan while you are abroad. It is possible that your current health carrier may be able to cover medical emergencies but travel medical insurance will help fill any of the gaps that your health insurance may not. Things such as foreign doctor office visits, dental care, or emergency medical transportation are in the realm of what can be covered. Imagine if you became very ill, in a foreign hospital, and need a family member by your side. Travel medical insurance may be able to help cover the cost of flying a loved one where you are. Or if you have a child that needs to fly home due to a medical emergency, travel medical insurance could help cover that too. From small minor visits to worst-case scenarios, there is a range of coverage that it can help with. If you have Medicare, unfortunately, they do not cover emergencies. It may be possible to be reimbursed under rare circumstances, but again, that is not something you want to assume. Medicare Advantage and Medigap or MedSup plans might be able to assist in this area, but you will have to do some extensive searching to find one that could cover all your bases. In any case, make sure you are checking in with your current provider to assess all the options available. Not all plans are created the same, so it is best to ask questions based on your needs and what they can help cover. If your primary health plan does not have travel medical insurance, or maybe they do not have the coverage you are looking for, then there are smaller providers that can help. Obviously, cost is a big consideration. There are a number of variables that can affect the cost such as your age, pre-existing conditions, and the extent of the plan. You could expect to pay between $15.00-$600.00 per week, and sometimes even pay upfront for foreign care. You should be prepared for any large expenses and make sure to keep detailed records of any treatments to ensure you are reimbursed for them. Think about any activities you may partake in and consider if you would need to get any coverage for it. If you are backpacking in a remote area, you may want to consider air transportation if you run into any trouble. Even the most experienced hikers can run into a dangerous risk, even if you have all the gear required. If you may be doing any hazardous sports or activities such as bungee jumping, skiing, snowboarding, parachuting, or mountain climbing, it is probably a good idea to see if your travel medical insurance can cover for that. Some plans may ask to pay extra for such activities. Are there any exclusions that may keep me from being covered or reimbursed? Are there any deductibles or co-insurance payments? Is pre-authorization required for treatments or services? Do you pay the provider at the time of service? How will that work? When I get home, what will I need to do to get reimbursed? Another important thing to consider is the emergency medical evacuation. This helps cover the cost of ground or air transportation to or from the nearest hospital. You will want to think about how close the nearest hospital could be when you are traveling. The nearest one might not be for hundreds or thousands of miles away and can be costly to get to if you are stranded. Air ambulances are not cheap. It is possible that they could cost up to $100,000 without emergency medical evacuation, which would not be a fun bill to pay. It is possible that it could help pay a flight home after a medical emergency, which can also be pricey to pay. If your policy does not cover this but you would like to get coverage, you can search for a separate plan. Make sure you are thinking about all the pros and cons as you make plans to travel. You will want to make sure all your bases are covered. Do you really need it? Well, that is up for you to decide. Depending on your activities, it may not be necessary. 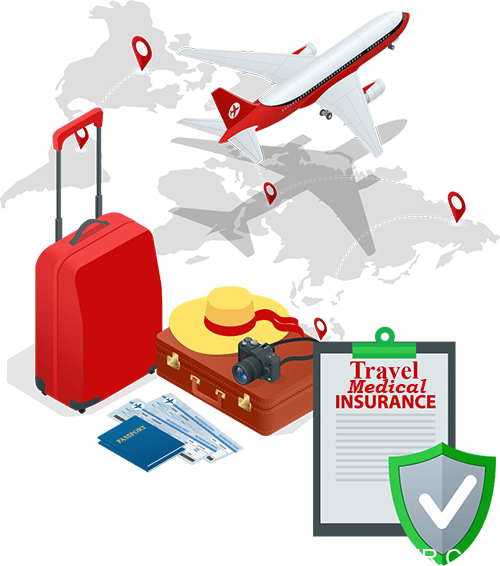 However, it is never a bad idea to consider travel medical insurance, even emergency medical evacuation, because you may not be able to anticipate if things go south.